When we at Fine Line Homes started constructing dream homes for our clients, we wanted to use the best materials and highest-quality products. We found that when we built on that premise, we naturally built green and more energy efficient homes. We quickly learned that sustainable building materials are better than their conventional counterparts and have many added benefits. The core of sustainable building is the application of better design, construction and management practices, which reduces our effects on environmental and economic resources. Before we even start the design phase, we evaluate each home site to decide the optimal location and orientation of buildings to take advantage of passive solar energy, natural daylight, and natural breezes for ventilation. 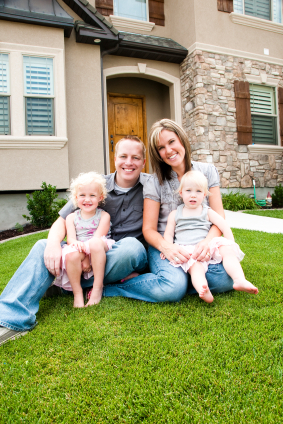 At Fine Line, we are passionate about building homes that are forward-thinking in all of those areas. We can help you choose the options that reflect your needs, lifestyle and your budget. To learn more about Sustainable vs. Conventional Home Building, and how Fine Line Homes can help you accomplish your dream home, click the link below.